Research shows the trend of investing in South East Queensland while living in Sydney and Melbourne is on the rise. Peter Mastroianni, founder and director of Rentvesting.com.au, said momentum for the cross-border strategy was building. “Affordability issues aren’t something that’s evenly spread across the country and that’s why South East Queensland is such a drawcard,” he said. Mr Mastroianni cited analysis by advisory firm Herron Todd White which showed 13 per cent of first homebuyers are opting out of buying a home and instead purchasing an investment property while living with parents. “A comparable property down in Sydney is going to cost over $1 million and down in Melbourne it’s going to be pushing up to $900,000, but you could pick up something in Brisbane still around $600,000. Mr Mastroianni said house-and-land packages on the Sunshine Coast where bringing in the southerners, as were the western corridor to Ipswich. For investors on a tighter budget, he saw potential in attached housing away from oversupplied centres. “I believe there’s a demand with units as well — and I’m not talking within five kilometres of the CBD or inner-CBD, but if you look at areas like Mt Gravatt and Holland Park as well as Coorparoo,” he said. “Aspley townhouses are proving quite popular as well. A recent contract we’ve processed out at Aspley at $460, 000 and that was probably the more expensive, or higher-end of the contracts we’ve been dealing with. Unit-wise, with two-bedders, they’re probably at the low $400,000s. Mr Mastroianni said Brisbane looked prime for strong capital growth if government can help stimulate employment. 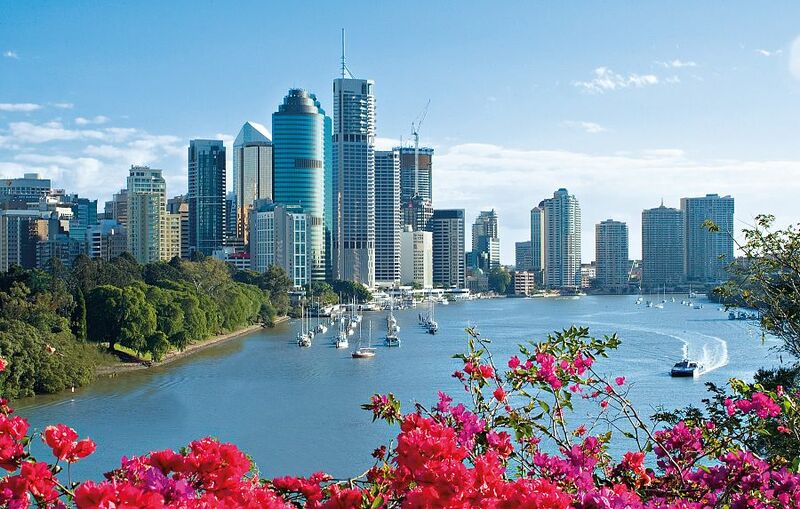 “Brisbane’s a steady performer and the fundamentals are there. What would be really good to see is if the government can turn the ‘jobs tap’ on. Once employment starts really kicking up, I think that will have a significant impact on prices.